Nothing is possible without programming in current generation. Programming language is important because it defines the relationship, semantics and grammar which allows the programmers to effectively communicate with the machines. Programming skills are becoming ever more important, quickly turning into the core competency for all kind. From the fan to your mobile, everything required programming. Even electrical and mechanical engineers after their raw workout, will move to the final stage programming. Programming is important for learning to innovate, create eco-friendly solutions for global problems, important in our daily life to enhance and increase the power of computers and internet. Programming is important for speeding up the input and output processes in a machine. Also important to automate, collect, manage, calculate, analyze processing of data and information accurately. That inescapable fact is leading individuals to seek out new ways of learning to code. Apart from companies in the technology sector, there are an increasing number of businesses relying on computer code. No wonder that eight of the top 25 jobs this year are tech positions. In order to understand why computer programming is important to the modern world, one has to first understand what a computer is? A computer is a dumb tool to perform lots of repetitive tasks efficiently. As of now a computer is not able to analyze a problem and come up with a solution. To make that dumb device smart programming is necessary. All three of them are important for computer programmers or software developers to be able to solve problems. A lot of developers misunderstood that the programming process is only algorithm implementation, which is incorrect. Translating an algorithm into a programming language, which can then be compiled or interpreted and finally understood by a computer, is only a part of the programming process. Computer programmers have a full understanding of the how and why of computer systems, including system limitations, and can set realistic expectations and work around those limitations to fully maximize the use of the equipment and its accessories. 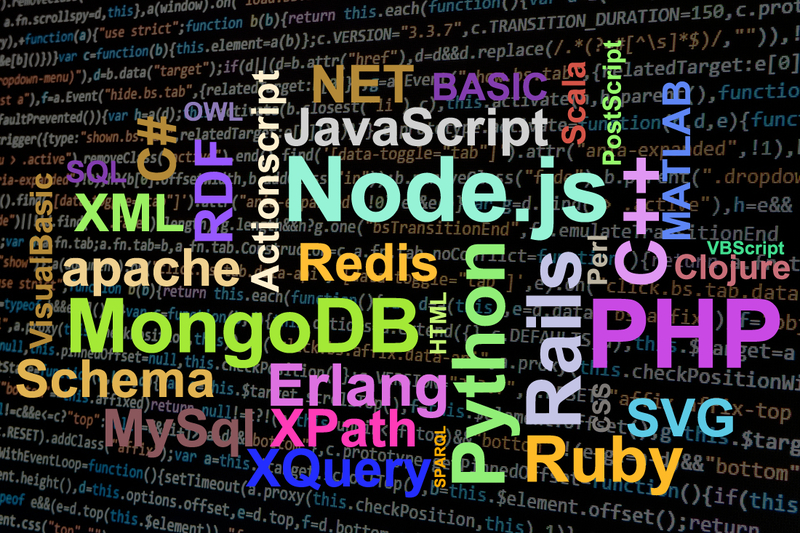 The report found that the highest demand was for programming languages with broad applicability. Computer programming as of now is very important because it is part of our daily living even you like it or not. In the modern world, with the amount of problems and their complexity increasing many fold, programming is a tool to get solutions by carefully pushing the repetitive tasks to the computer and thereby achieving automation. Whether to boost your career or just to keep pace with the rest of the world, learning to code has never been more important or more accessible. If you haven’t started yet!